If you have missed giving a loved one or a close friend a gift on the first month of the year, it’s still not too late to do it. Giving something valuable, memorable, and meaningful to someone close to your heart anytime this month can still be counted as a special gift. At any rate, there’s the coming Valentine’s Day to reckon with. Are you searching for a great gift idea then? 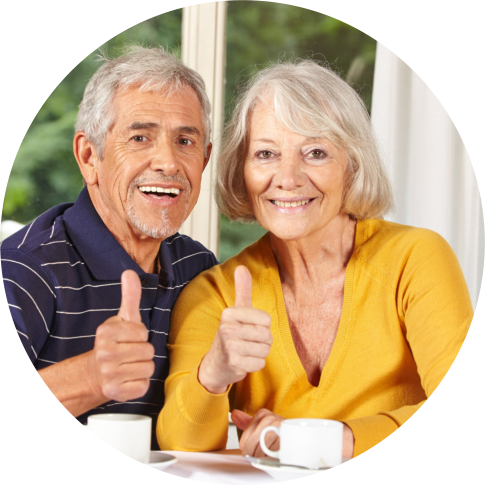 If your special someone is in need of the services of an assisted living facility, we recommend that you reserve for him or her an enviable accommodation at our complex at Cedargate Healthcare. Nothing can be more valuable, memorable and meaningful than a unit at one of our apartments in Cedargate Assisted Living Facility in Kanell Blvd. Poplar Bluff MO where comfort, security, and safety are second to none. The recipient of your gift will profusely thank you for it. Apart from giving him or her comfort, security, and safety that we mentioned earlier, his or her stay in our facility will prove to be an answered prayer and a life saver at that. You will find that out why a little while later. A spacious 345 square foot one bedroom apartment including a separate living room, large bedroom, and full bathroom. A cozy 210 square foot studio apartment with a large bedroom and full bathroom. 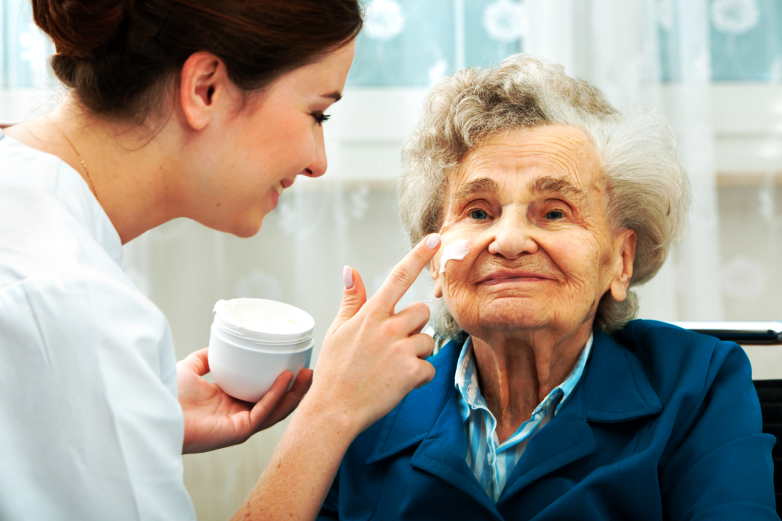 Here in our establishment, residents are assisted with activities of daily living and basic care needs. They receive three meals a day and provided with recreational and social activities, housekeeping, and apartment maintenance. We also offer a long list of amenities they can enjoy. Please click the link cedargatehc.com and further click Our Services tab for you to know what these conveniences are. As we said earlier, putting your beloved under the care of our facility can prove to be a lifesaver. How come we say that? 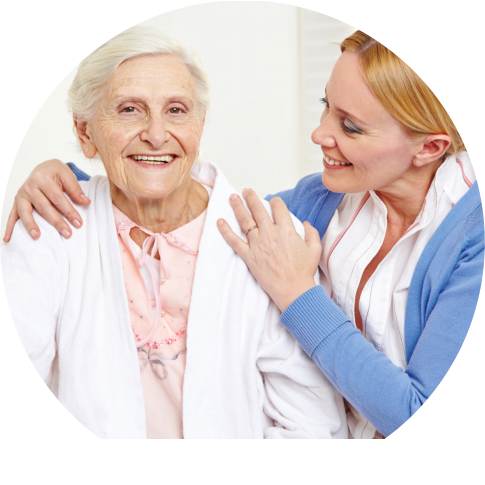 Cedargate Healthcare caregivers provide attention and assistance to our clients with medication management, health, and wellness program, incontinence program (if needed), bathing, dressing, and cooking 24-hours a day. In addition, our staff will coordinate services with outside health care providers and monitor residents to ensure they are in the pink of health. 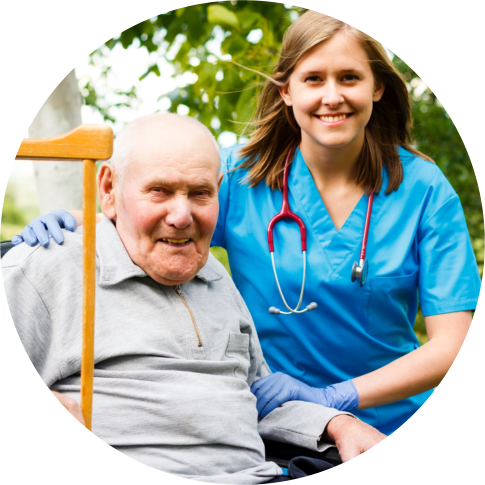 If your loved one or close friend is suffering from certain medical conditions, our personnel, together with our services, can save his or her life. Is it not tantamount to saying that you give him or her the gift of life? If it’s not, then it’s close to that. So what are you waiting for? We’re now in the month of February. You still have plenty of time to gift your dear one with a life-saving gift. All you have to do is pick up your phone, dial 573-785-0188 and reserve a room for her or him. If you need more information about our establishment and our services, you can always ask us for an appointment. 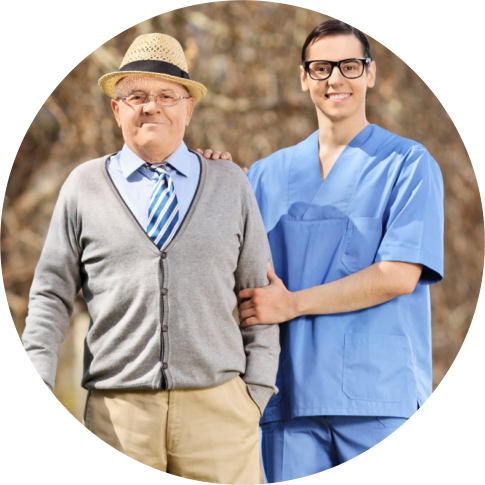 It’s much better if you can devote some time to drop by our place, so you can have a tour in our facility, get to know our staff, familiarize with our processes, programs, and activities, and see how our patients are doing. Our facility is located in 2350 Kanell Blvd., Poplar Bluff, Missouri 63901 (view map and directions »). If you don’t have the time to either call us or talk to us in person, you can fax us a message with your concerns at 573-785-7321. You can also do the same via email at vweaks@cedargatehc.com. Another way to contact us is through our website www.cedargatehc.com. Just click this address, go to Contact Us field and write your message therein. We maintain a Facebook page. This is yet another channel through which we can communicate with each other. Just like our page and shoot us a message with your queries, suggestions, and requests. How do you find our suggestion for a gift? Your comments and reactions to our topic are very much welcome. Please enter them in the space right below this blog. This entry was posted in Assisted Living Facility and tagged Assisted Living Facility, assisted living facility in Kanell Blvd. Poplar Bluff MO, gift for valentines, palliative care, Rehabilitation, skilled nursing. Bookmark the permalink.